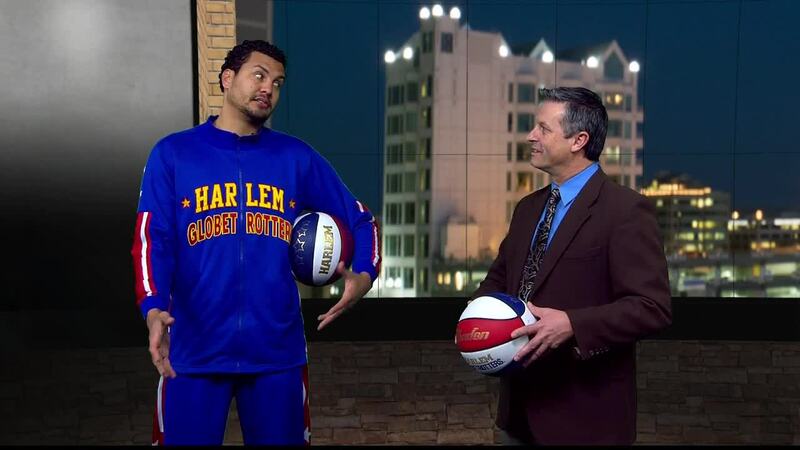 The Harlem Globetrotters make a stop through Nampa Thursday, February 9th at the Ford Idaho Center. 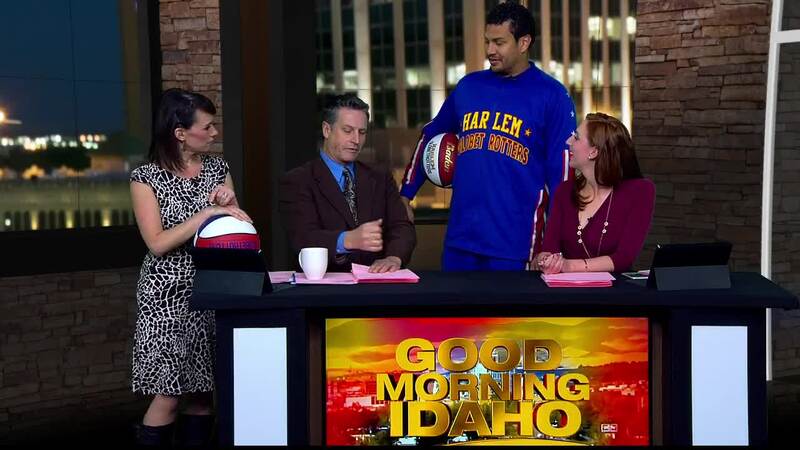 The Harlem Globetrotters are returning to the Treasure Valley. You can catch the team in action Thursday, February 9, at the Ford Idaho Center in Nampa. The game starts at 7:00 p.m. Among the tricks and laughter the Globetrotters are well known for, new this year, the Globetrotters introduce the first ever 4-point line. It's located 30 feet from the basket, 6 feet, 3 inches beyond the NBA's current 3-point line. Tickets begin at $24 and are available for purchase online at www.ICtickets.com . Parking at the Ford Idaho Center is $5. For more information on the Globetrotters 2017 World Tour, visit www.harlemglobetrotters.com .